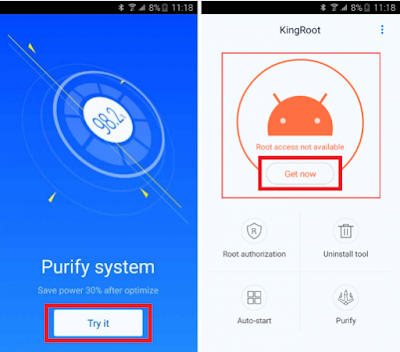 Complete Tutorial to Custom Recovery, Install TWRP and Root Lenovo K4 Note - For those who like tweaking, customizing and modifying its Android phone must know the term of root, TWRP or custom recovery and xposed instaler that contains the framework and module, This article is a connection from previous articles that discuss about how to unlock bootloader Lenovo K4 Note. 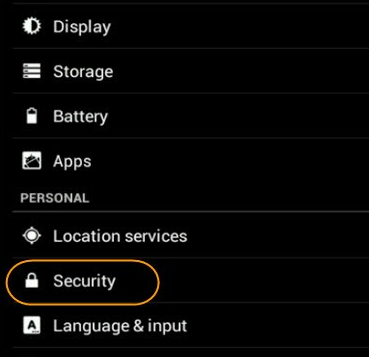 To perform or install a custom recovery on Lenovo K4 Note we need to unlock bootloader / unlock recovery first in order to make it successful. Important for all the visitor that this rooting and installing twrp process is special for Lenovo K4 Note only (A7010a48 X3 Lite). 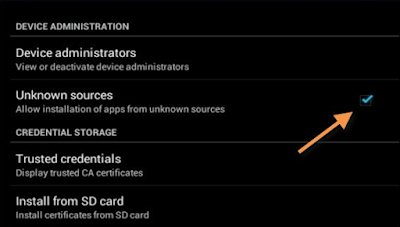 For the model, it must be with 16 GB / 3 GB RAM that is supported for this tutorial. 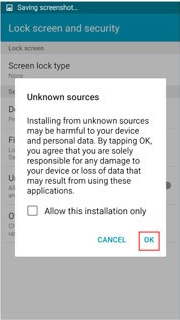 This article of for twrp for lenovo k4 note marshmallow, so if the Android version isn't marshmallow Freepiucan say that this can't be done for twrp lenovo k4 note nougat. Twrp recovery for lenovo a7010a48 is much indeed especially for those who want to tweak their Lenovo K4 Note. 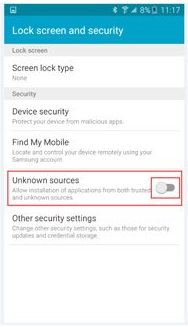 Therefore we can find articles appoint to Lenovo K4 Note twrp xda because mostly Android users discuss it on that website. 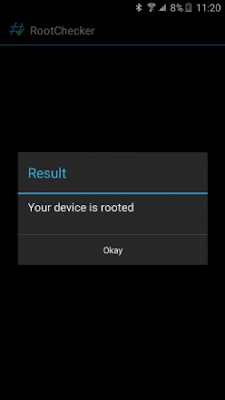 Okay, let's try to perform twrp recovery for lenovo k4. 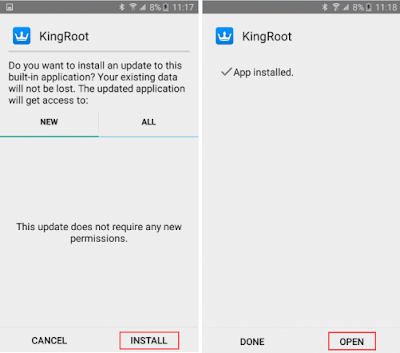 Download Kingroot application and install it on your Lenovo K4 Note. The rooting process will start and it takes some moments until the process is completed and finished, after that the display will be returned to the main screen of the KingRroot application once rooting process is done. Congrats! 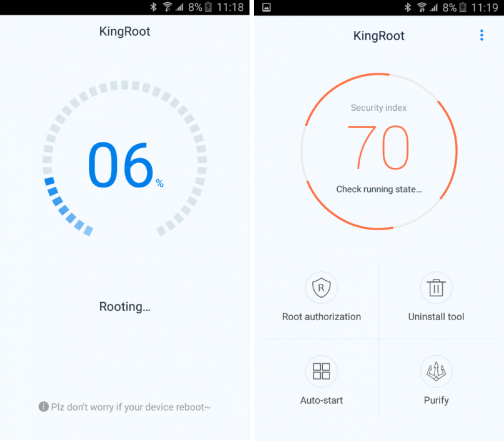 your Lenovo K4 Note has been rooted successfully via KingRoot application. 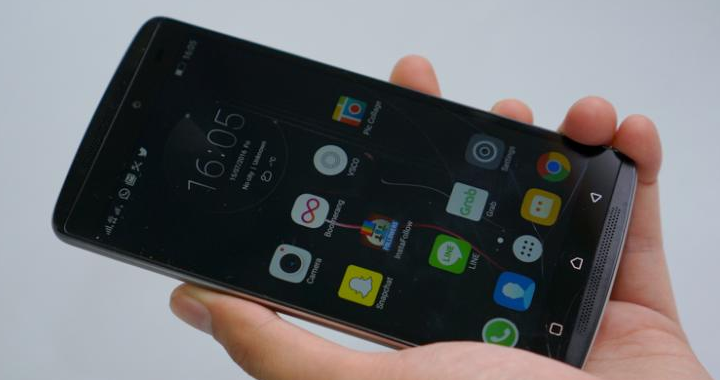 Download TWRP Lenovo K4 Note. 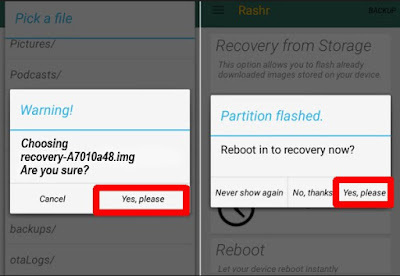 Download and install the Rashr application on play store to install TWRP and find recovery menu from storage. 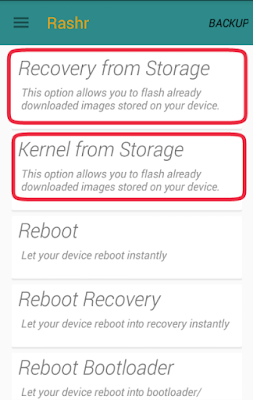 Open Rashr and give it root access if needed. Now, your file will be installed. Rashr application will ask you to reboot your Lenovo K4 Note, select Yes. 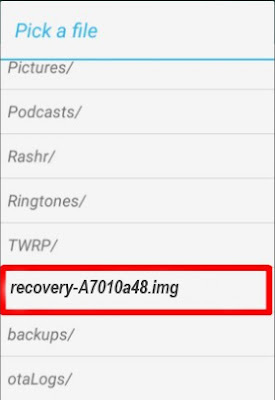 Done, you've installed twrp recovery on your Lenovo K4 Note via Rashr application. 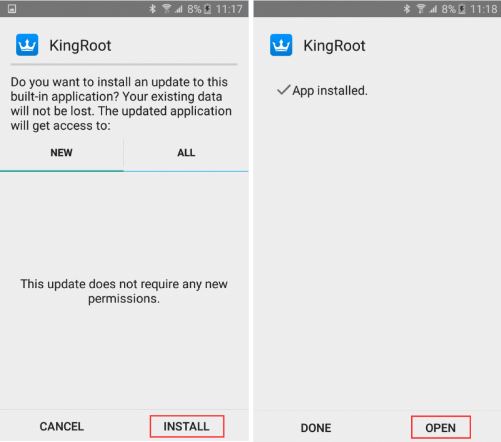 To install xposed instaler and its framework, make sure your Lenovo K4 Note is already rooted and TWRP is installed by following the steps above. 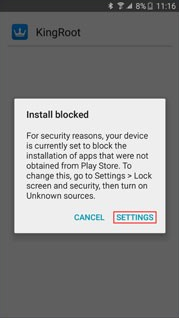 After that select Install/Update button. 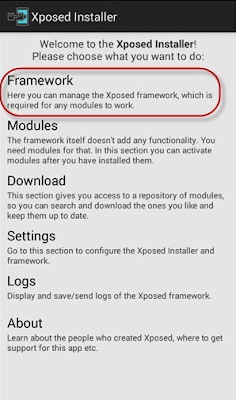 This will install Xposed Framework on your Lenovo K4 Note. 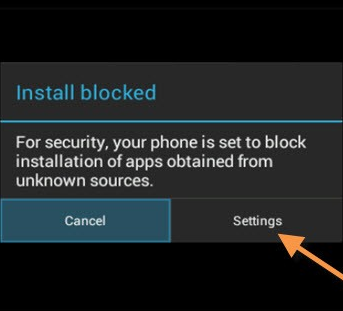 Once the installation process is completed, usually it requires rebooting your Lenovo K4 Note. 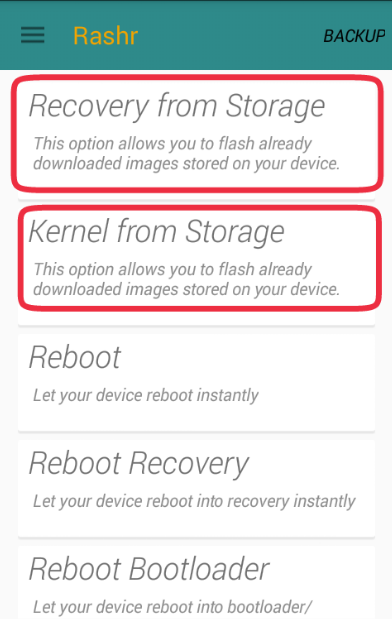 Just reboot it if it's needed. 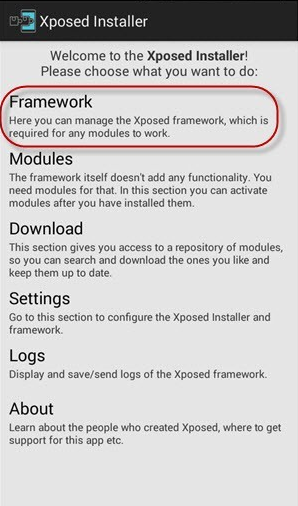 Done, finally you've installed Xposed installer on Lenovo K4 Note. 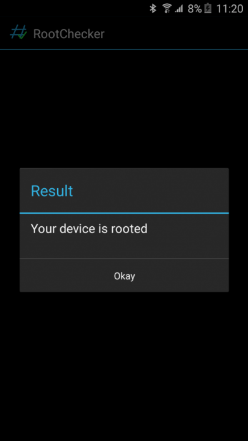 0 Response to "Installing TWRP, Xposed and Root Lenovo K4 Note (Marshmallow Version)"